To insert text watermark and the image watermark to a PDF file, following are 15 best free software. With the help of these freeware, you can add text watermark of image watermark very easily to a PDF file. These software have various features such as to modify clarity of images, set the scale of images, watermark PDF files in bulk, preview the watermarked PDF files and others. By the use of this software, at a time you can add watermark on a single PDF file. You can also check whether the watermark has been added properly or not. However, with the help of a free version of this freeware you can insert only text watermark to a PDF file. 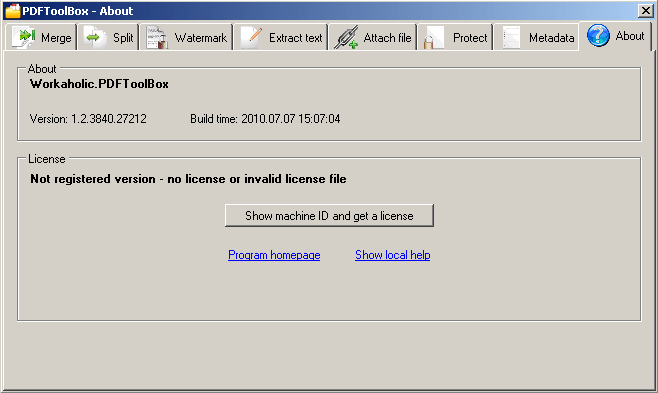 Output preview is the main feature of this software. You can insert text watermark to a single PDF document at a time by the use of this application. In this software you get the option to select color of your choice to watermark the PDF file. It is a simple application with portable utility to add watermark to a PDF document. You need to install Java on your computer to run this software. By the use of this software you can insert text watermark only to a PDF file. To add text watermark, first select input PDF file and then select the output PDF file. Now, you can insert the desired text that you want to watermark. Finally, click on the “Go” key to start the process of watermarking. 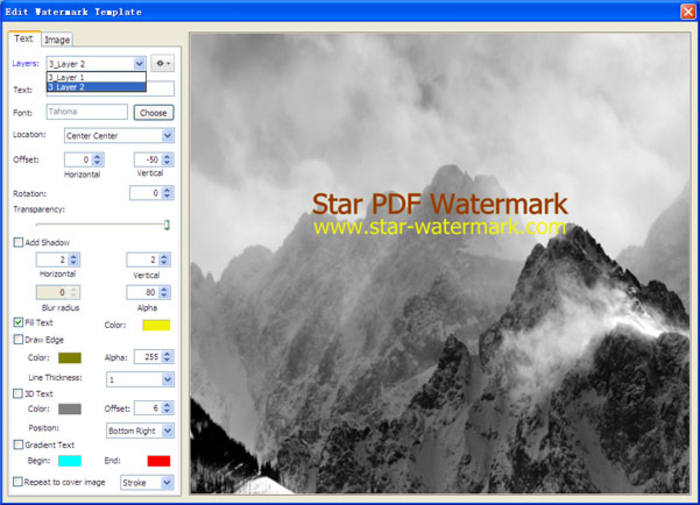 This software is a very useful tool to insert watermark to the PDF files. By the use of this freeware you can insert text or the image watermark to several PDF files at a time. You can also modify the location of the watermark such as bottom, top, bottom left, right-centre, left-middle etc. In this application, you get the option to preview watermark. When you are installing this freeware, be careful to stop third-party applications that are of no use and for this click the “decline” button. 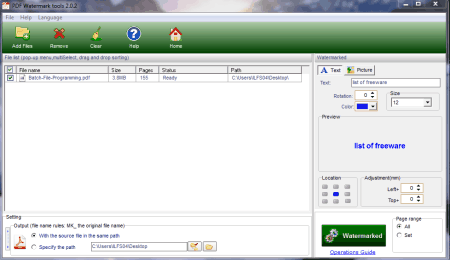 By using this freeware you can insert text and the image watermark to PDF document in bulk. But you cannot insert both image and the text watermark at a time with the help of this freeware. 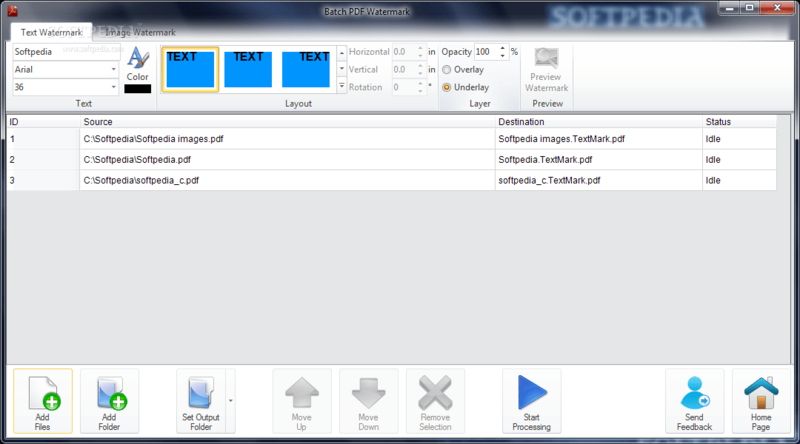 Once you can either insert the image or the text watermark to the PDF document with the help of this freeware. While inserting text watermark you can modify font size, style, color etc and in the image watermark you can set upscale of the image. The scale of the image can be 25 %, 50 % or 100 % of the actual size. You can also underlay or overlay watermark on PDF documents. You can use this freeware to modify clarity for images and the text watermark. By the use of this software you can watermark an image and not the text in a PDF file. It is a simple and lightweight tool. But keep in mind you should reject installation of useless third party software. By using this application you can insert text and the image watermarks as well to PDF documents. This freeware enables to batch the watermark document and also provides you the alternative to preview the watermarked PDF files. This freeware supports image formats such as DCX, DCM, GIF, JPG, PNG, TIF, WBMP, WDP and several others. By the use of this software you can add text watermark and the image watermark to a PDF file. Just you have to click in the Watermark settings on the main interface of Weeny Free PDF Cutter. Now, you have to check the option “add watermarks to the document” and follow the next step to select the text that you want to watermark. Follow the options on screen. The final step to add text watermark to a PDF file will be a click on “cut now” button. You can insert image watermark to a PDF file following similar process. With the help of this software you can add text watermark and the image watermark to a PDF file. 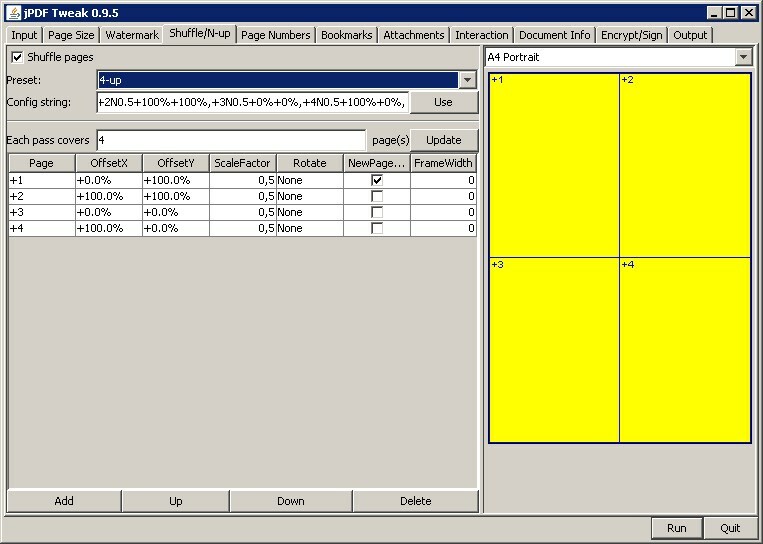 Just click the “Settings” menu on the main interface of PDG Merger and Combiner to add text watermark to the PDF file followed by a click on “Watermark” text option. Now, add the desired text and finally click the “Save” button to watermark text. 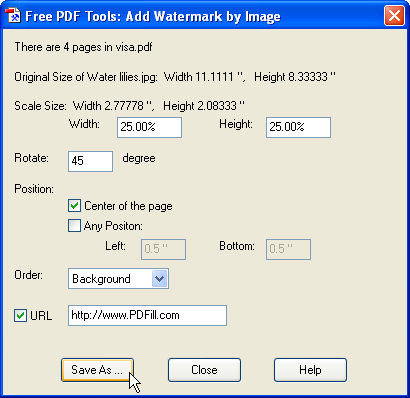 You can add image watermark to a PDF file following similar step. By using this software you get both options i.e. Add Watermark by Text or Add Watermark by Image to a PDF file. It is a simple free PDF tool where you just need to select the option whether to insert text or the image watermark to the PDF file. It is a free PDF tool where you can watermark a single PDF document at a time. By the use of this software you can add text watermark and the image watermark to the PDF file. 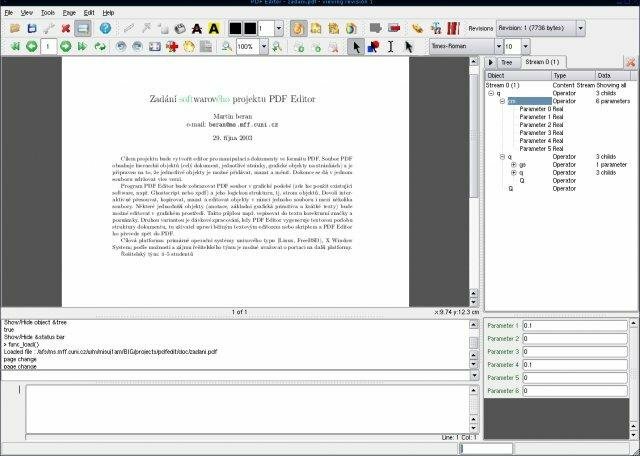 This application for Windows also lets you zoom out and zoom in the PDF documents. You can also save, print and fill PDF forms very fast. You can edit PDF documents, add watermark to text and the images very easily by the use of this application. If you want to add text to a PDF file, just click on the “Text” tab on the main interface of PDFedit followed by a click on “Insert” tab. Now, fill the text properties and follow the final step to click “Ok” button. 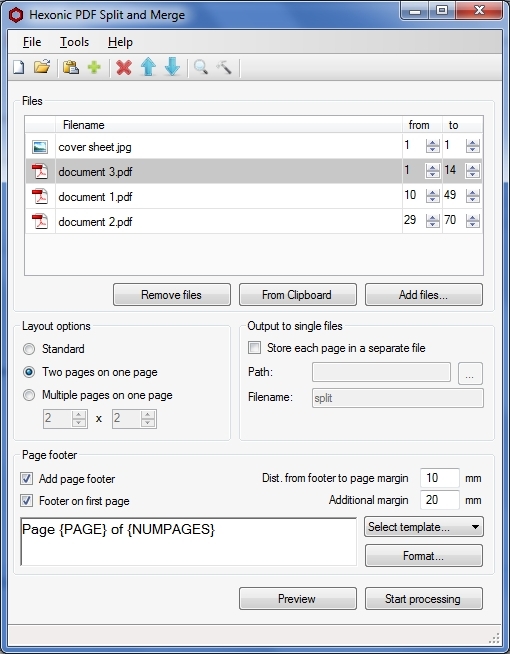 You can add image on a PDF file following similar process. With the use of this software you can convert pictures to PDF format. You can insert text watermark easily to the PDF file with the help of PDFdu Free Image to PDF Converter that is a small and lightweight application. Just click on the “File” menu on main interface of this software followed by selecting “Settings” option and then select the option “Add Watermark”. Finally select the desired text and click on “OK” button to start process of watermarking. By the use of this application you can convert documents into various formats such as DOC, DOCX, PDF, TXT and others. 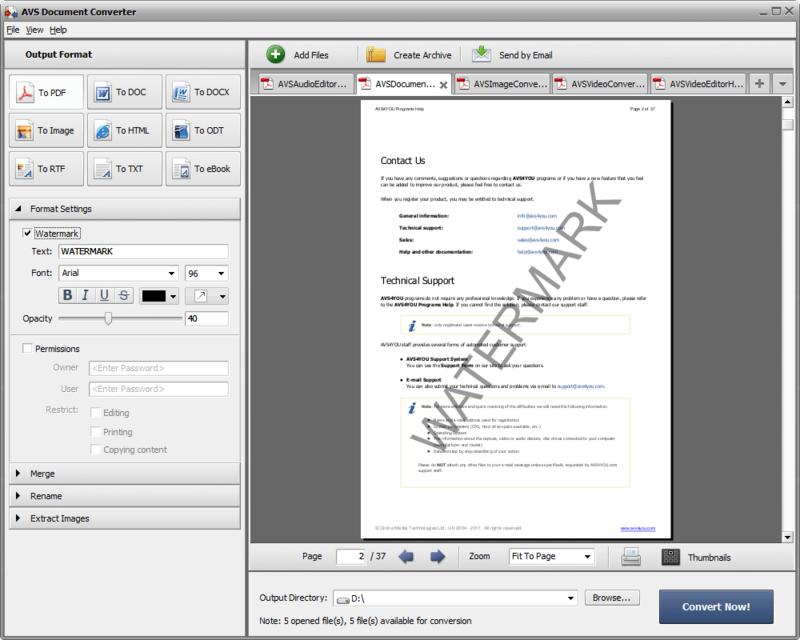 With the help of this application you can easily add text watermark to a PDF document. You can add text watermark to a PDF file by opening the required PDF file with the help of this software. Just select “Watermark” option on main interface of this application followed by the final step i.e. to input the required text and finally a click on “OK” button. By using this application you can not only add text watermark to the PDF file but also print PDF files from any Window program. You can easily add text watermark to the PDF files. This application also lets you set size, rotation, transparency and watermark text, appending documents and superimpose documents.